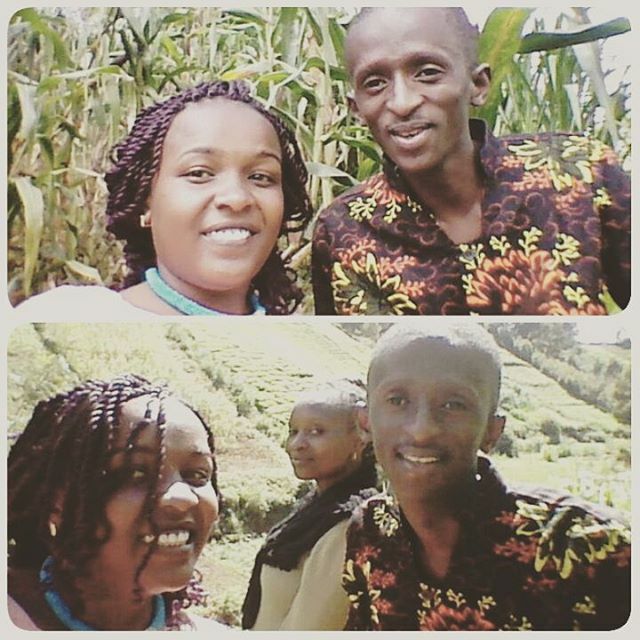 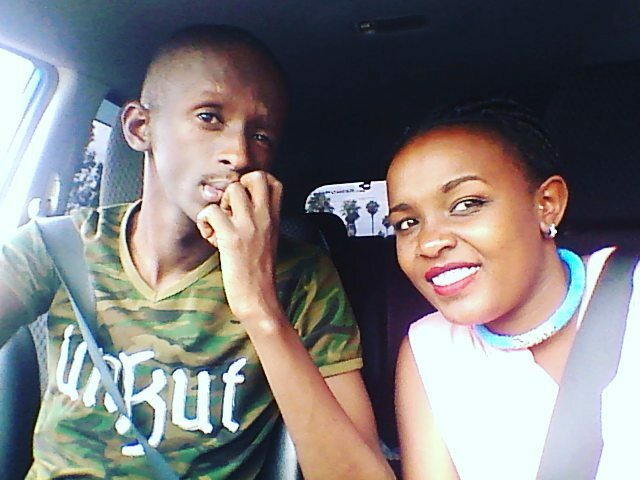 KTN’s Hapa Kule News actor, Njugush, is without a doubt one of the best stand-up comedians. Thanks to his witty personality and jokes, the lad has managed to create a huge fan base. 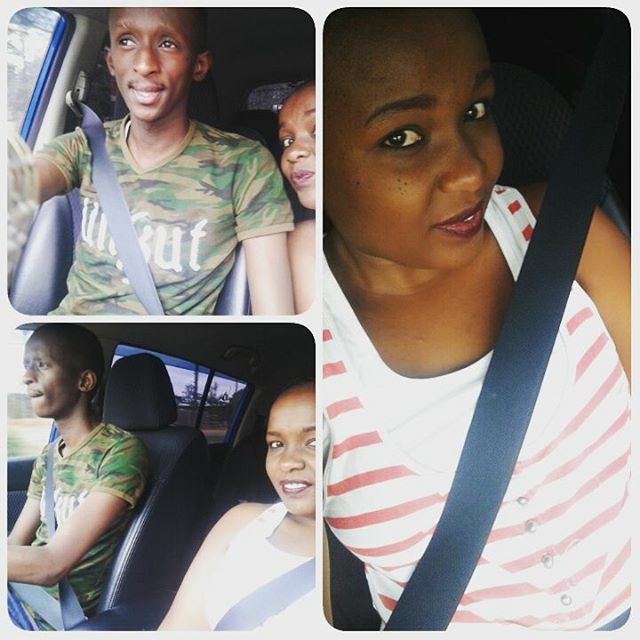 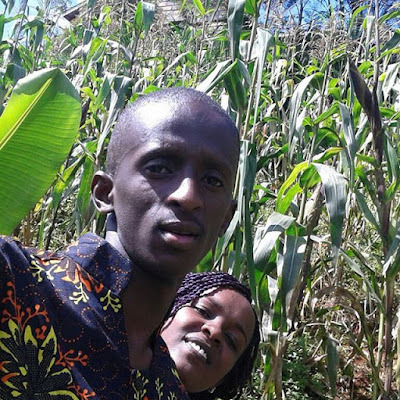 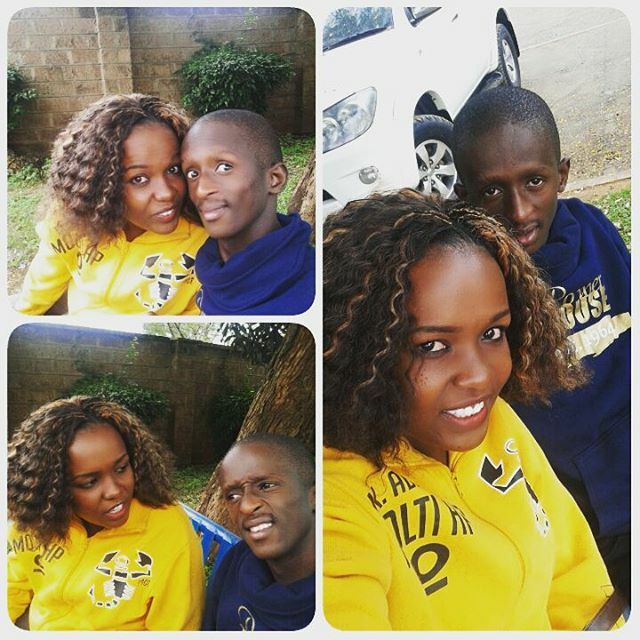 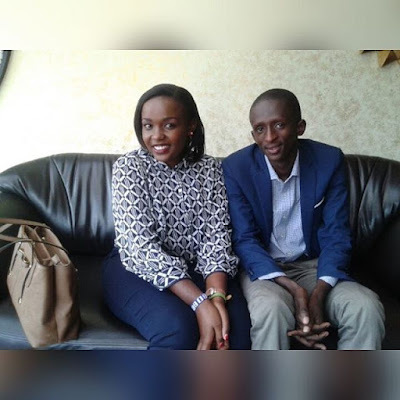 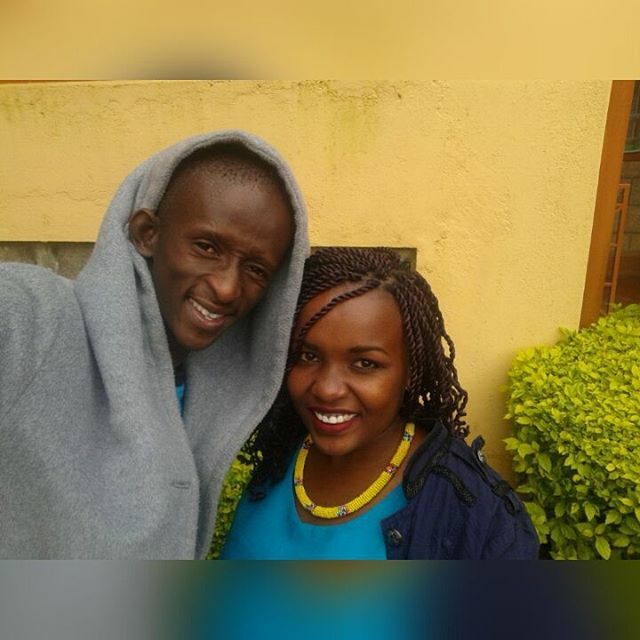 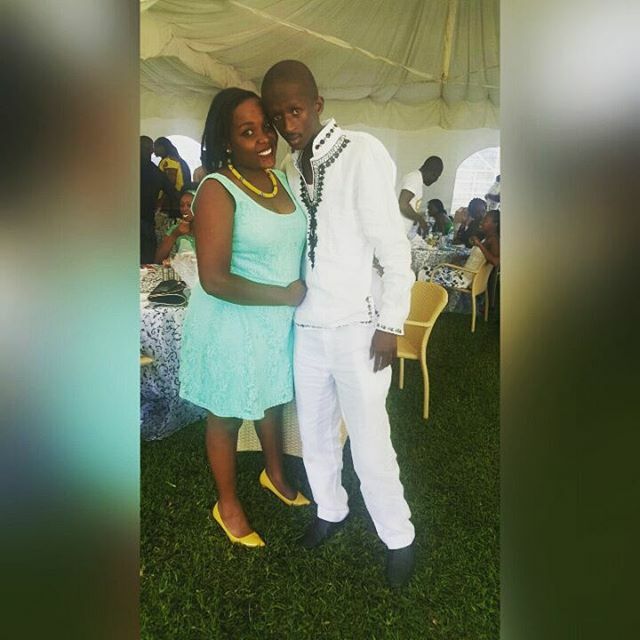 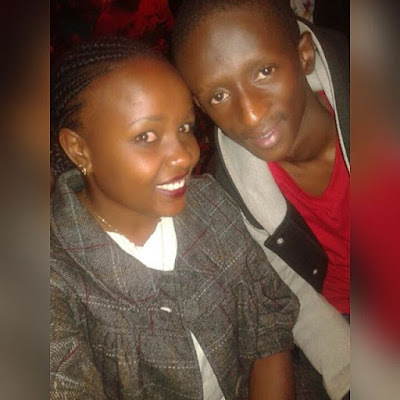 And after keeping his love life away from the public for quite sometime, Njugush has finally decided to let the world know that special woman who swept his heart by introducing her to the online community.